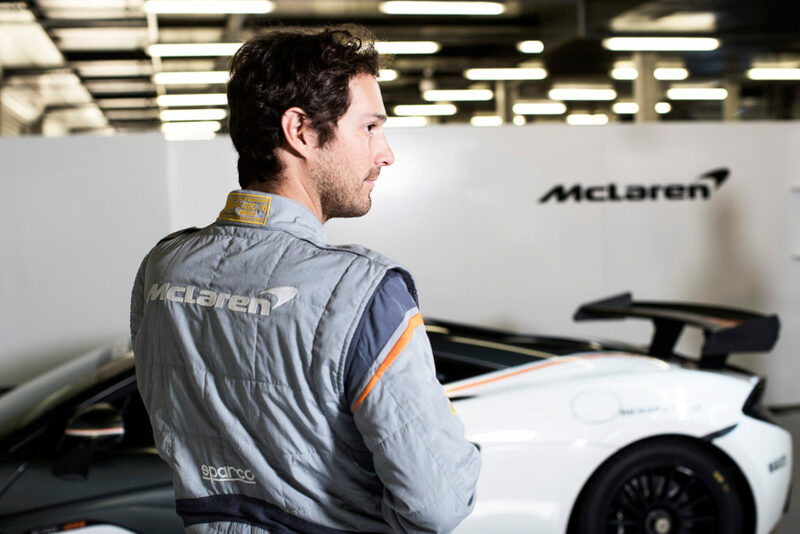 McLaren Automotive has made its SP16+ race suit available to its Automotive customers. 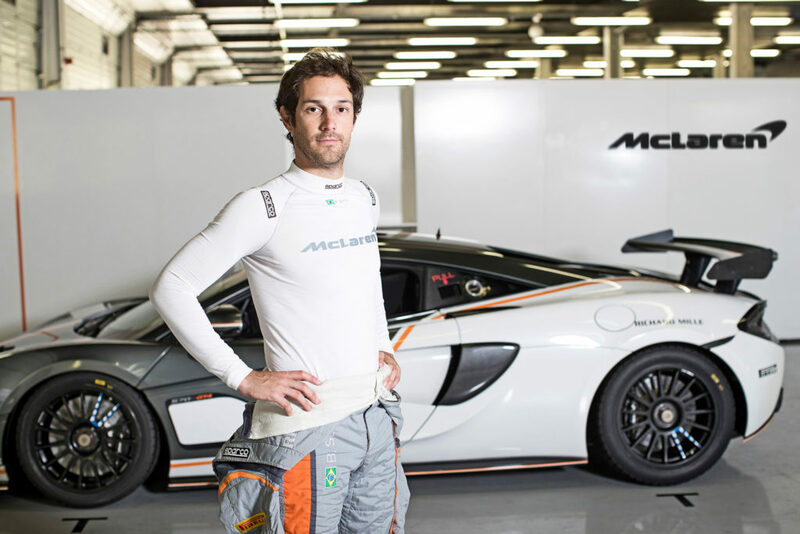 Designed with lightweighting in mind, the manufacturer claims the whole suit weighs 10% less than any other. The Sparco McLaren SP16+ is the lightest race suit approved by the FIA – Fédération Internationale de l’Automobile – at just 0.58kg (size 52). Worn by McLaren F1 Racing Team drivers since 2016, this suit can now be ordered. As with the Formula 1 race suits, the Sparco McLaren SP16+ is entirely hand-made in Italy, each taking more than 12 hours to complete. The suit features an ultra-slim zip, seamless Nomex wrists and ankles, reduced neck and shoulder pads and ultra-thin thread for the stitching, all of which have all played their weight-saving role. A two-layer construction of fireproof material reduces weight even further, while ensuring the garment remains breathable and comfortable to wear.